Singapore Press Holdings has bought Pacom Media, a Singapore-based media company with a niche focus on golf, founded in 1982 and helmed since 1999 by managing director Karen Chan, the sole shareholder. Chan is now the managing director of SPH’s wholly owned subsidiary SPH Pacom which now owns Golf Vacations andGolfpunk magazines and franchises for the magazine in countries including China, Hong Kong, Malaysia and Thailand. Golf Vacations is the leading luxury lifestyle golf magazine in Singapore. Also acquired is the recently introduced golf/WOMEN, a golf magazine which caters to modern women golfers, as well as media representation rights to titles such as The Nikkei and the Singapore Island Country Club’s magazine, Islander. Besides publishing, SPH Pacom will now be a leading golf event organiser in Singapore. South Korea’s largest telephone company KT launched its commerce-focused mobile video platform service dovido targeting the global market on Tuesday, kicking off by providing beauty-related commercial content to the Chinese market. 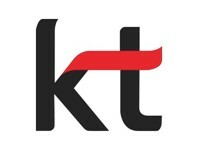 Kang Min-ho, vice president of KT’s Platform Service Business Unit, said, “Our main competitor will be YouTube, which does not seek to emphasise its presence on mobile platforms. This is like Instagram targeting Facebook’s weak points. 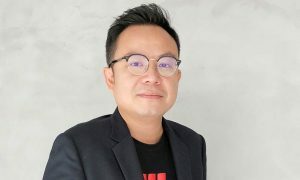 He noted that his comments came on the back of a stock market report that Post Publishing made a loss of 140 million baht (A$5.4m) in the first six months of the year. Multi Channels Asia is adding a special three-hour Viceland block to Outdoor Channel’s Friday night schedule starting in October in Singapore Malaysia, Thailand, Philippines, and Hong Kong. 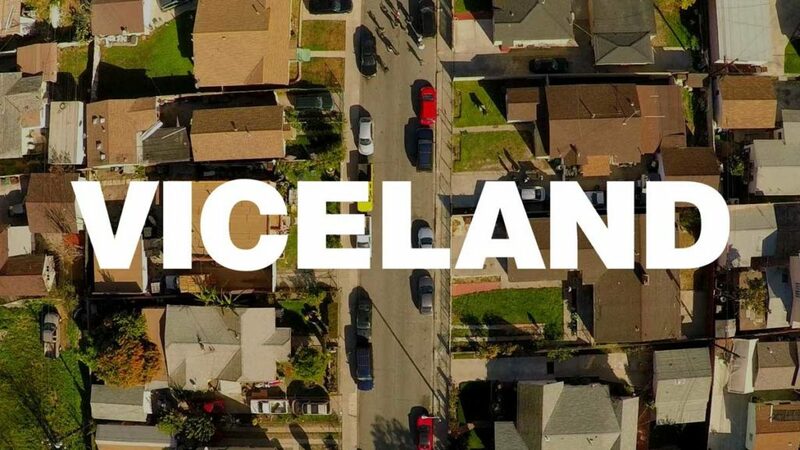 The release of the three-hour block next month comes as a prelude to the launch of the 24-hour lifestyle and cultural Viceland TV channel in Southeast Asia in early 2017. 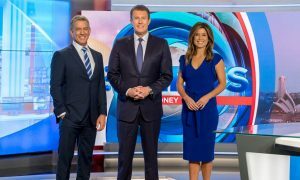 This launch will also be in partnership with Singapore-based Multi Channels Asia under the stewardship of former Australian radio broadcaster and later a Turner Broadcasting executive, managing director Gregg Creevey. The three-hour Viceland block will run from 9pm to midnight in most of the Southeast Asian markets and includes a lineup of Viceland signature shows including Huang’s World, Woman, Noisey, Vice World of Sports, King of the Road, Black Market, Cyberwar and States of Undress. SBS in Australia is currently negotiating with Vice about the rebrand of SBS2. Hong Kong broadcaster TVB will launch an enhanced version of its TVB Anywhere OTT service internationally in the second half of 2016, marketed to global Chinese speaking communities globally. The first launch of this new service will be in Canada this month. TVB reported that its local OTT video service myTV Super had signed up over 610,000 users, and it hopes to more than double the number by the end of 2017. The Uncovering Asia conference, hosted by the Global Investigative Journalism Network, the Konrad-Adenauer-Stiftung, and the Nepal chapter of the Centre for Investigative Journalism, takes place in Kathmandu 23-25 September. Heading the list of speakers is Walter “Robbie” Robinson, editor of theBoston Globe Spotlight team’s Pulitzer-winning series on Catholic Church sexual abuse. Robinson was played by actor Michael Keaton in the movie Spotlight. Nearly a third of the sessions will focus on data journalism, with trainers on hand from The Guardian, New York Times, Columbia University, IndiaSpend and Thomson Reuters. Mediacorp’s bilingual OTT service Toggle has launched Celestial Tiger Entertainment’s Mandarin edutainment kids’ channel, Miao Mi, in Singapore. Miao Mi complements the existing premium content on Toggle Kids, which includes Disney, Nickelodeon and Da Vinci. Targeted at children aged 3-6, it helps kids in Singapore learn Mandarin in a fun and engaging way. The channel’s programs entertain, educate and empower kids with a unique Asian perspective, and include first and exclusive animated and live-action series, as well as family movies. Southeast Asia’s internet TV service iflix this week announced that it had won four Spark Awards for media excellence together with its technology partner RadiumOne at the recent Spark Awards Asia 2016. RadiumOne and iflix took home gold for Best Subscription Strategy, as well as two silver awards for Best Programmatic Solution and Best Digital Media Solution, and a bronze award for Best Launch Strategy. 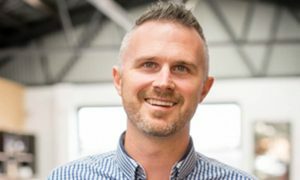 Tapping into the “sharing economy”, RadiumOne’s data gathering and activation software enabled iflix to identify and target new customers based on their interest in entertainment content. These campaigns delivered over one million members registered within six months of iflix’s launch, well ahead of projections. iflix added that it will “continue to roll out its world-class service to key additional emerging markets in the coming months”. Currently iflix is available in Malaysia, Thailand, the Philippines, Indonesia and Sri Lanka. • Singapore-based and ASX-listed social media entertainment provider Migme reported a 393% revenue increase to A$14.92m with a 34% monthly active users growth to over 43m, after focusing on its key markets of Indonesia, India and the Philippines. But it also posted a 55% increase in net losses to $13.62m. The company is hoping for cash flow positive operations by early next year. • Douban, a Chinese media review website, is venturing into film production through its subsidiary Douban Read which focuses on user-generated content to enable authors to self-publish and sell e-books. Douban Read maintains 20,000 writers and over 8,000 exclusive works and said it has sold the filming rights for 10 novels. • Thailand’s VGI Global Media, which manages advertising media in BTS stations and trains, office buildings, residential buildings and airports, has acquired a major stake in the Rabbit e-payment business from BTS Group Holdings. Rabbit also operates Rabbit Daily, which provides lifestyle content through a web portal. • Alibaba Pictures is investing RMB 100m (A$19.9m) for an 80% stake in a Hangzhou movie theatre operator, Hangzhou Xingji. This latest acquisition includes 11 theatres, including one 4D cinema and one China Film Giant Screen theatre. • A Thai nationwide survey by the Electronic Transactions Development Agency revealed that to date this year Thais spent on average 45 hours a week on the internet, or 6.4 hours a day. Smartphones accounted for 85.5% of connecting devices. Facebook was the most frequently used social media, followed by Line messaging app and YouTube. • Thai broadcaster Voice TV’s morning news program was suspended for one week on Tuesday over alleged unlawful content aired in mid-August – the news content was deemed to be in violation of the junta’s orders.